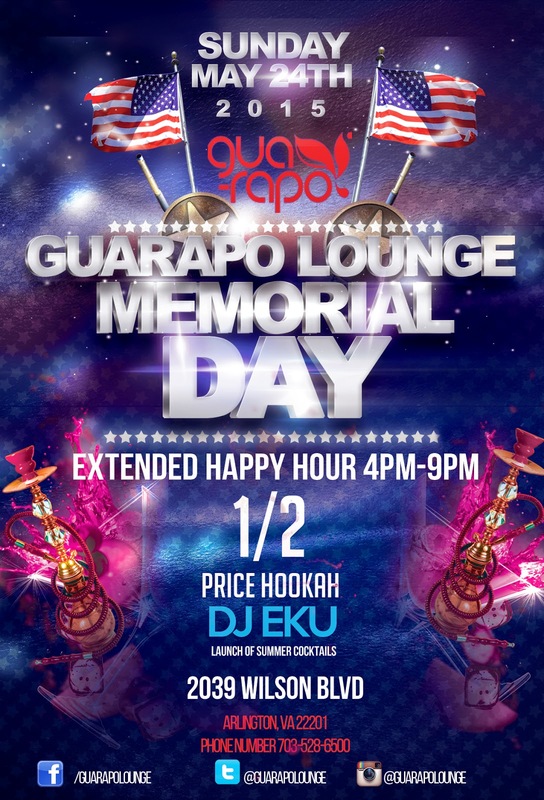 If you are not headed out of town for the three day weekend, come celebrate Memorial Day on Sunday May 24 at Guarapo in Courthouse. The party starts at 4pm with extended happy hour until 9pm. Enjoy 1/2 price hookah all night and beats by DJ Eku! A completely different way to spend this Memorial Day long weekend would be in DC for a toga themed party. Relive your college days at a toga party at Wonderland Ballroom on Sunday May 24. 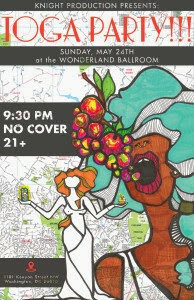 Wonderland is a casual, divey and quirky bar with a tight upstairs dance floor in DC on 11th Street. Attendees are encouraged to wear togas as their will be a costume contest for sexiest man and woman. 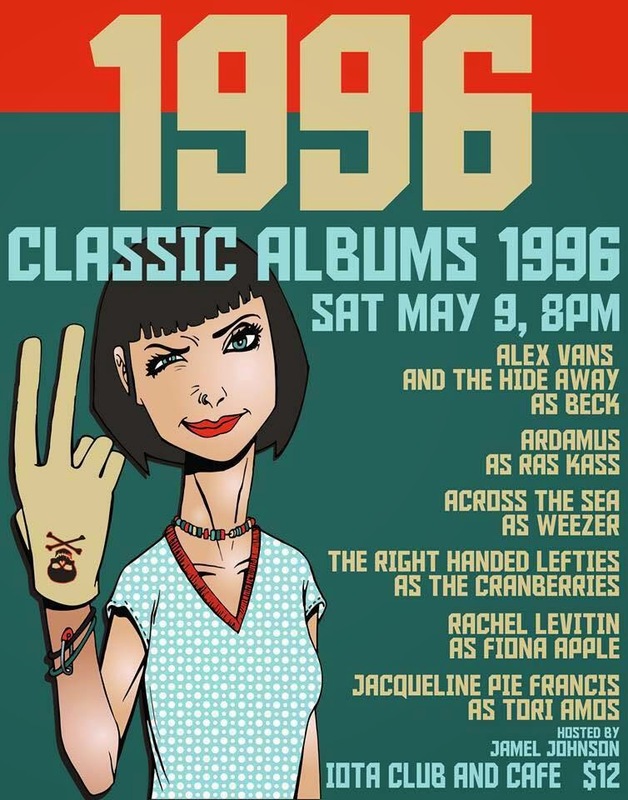 DJ The Question provides music for the night starting 9:30pm. This Wednesday May 20 a political group of 20-30s millennials called NextGenGOP is hosting a happy hour at Mad Rose Tavern from 6 to 8pm. This will be a "Freedom to Marry Happy Hour" thrown by young Republicans who believe in equal marriage rights for everyone including gay couples. The event is free, and anyone can RSVP online. The Association includes Whitlows, Boulevard Woodgrill, Clarendon Grill, Faccia Luna, Liberty Tavern, Lyon Hall, Mexicali Blues, O'Sullivan's, RìRà and Mister Days. 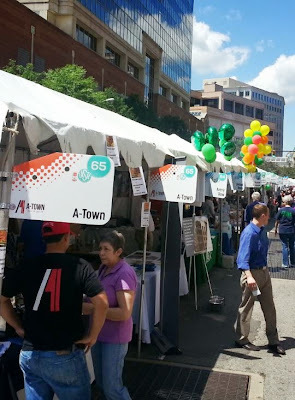 This Sunday May 17 the Taste of Arlington returns to Ballston with will likely draw a huge crowd to this outdoor family-friendly event. Over 50 restaurants will be participate by setting up tents and tables and exchanging small plates (tastes) for event tickets you can buy online or at the event. 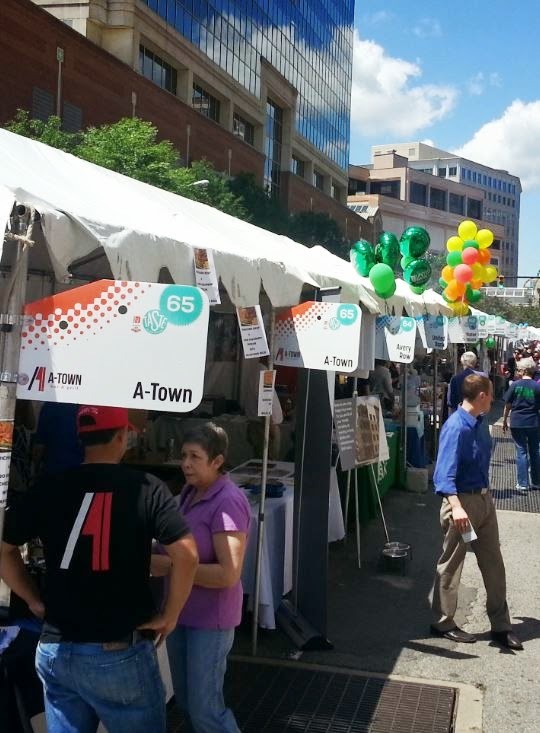 Tickets will cost $40 for a book of tickets the day of the Taste. Beer and wine is sold separately at the Beer Garden with a huge selection provided by Port City Brewing Company, Virginia Eagle Distributing, Premium Distributors and Barefoot Wine and Bubbly. The Taste will of course feature some great live music, like one of the best local cover bands White Ford Bronco! 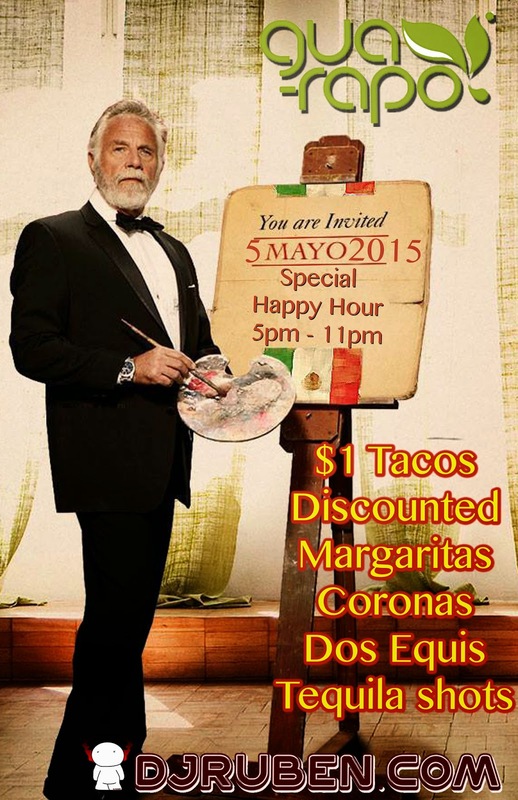 Cinco De Mayo is one week away! On May 5, Guarapo in Courthouse is throwing a party starting at 5pm. They offer $1 tacos and discounted drinks including margaritas, coronas, dos equis and tequila shots, along with DJ Ruben spinning all night. 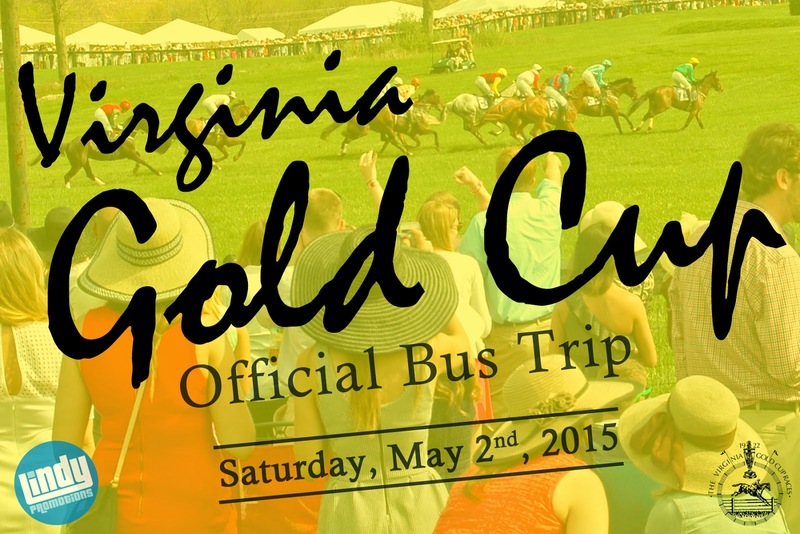 The Gold Cup horse racing all day party is returning Saturday May 2! This is a super fun and outdoor popular party that revolves around women in giant hats, men in pastel shirts, day drinking, corn hole and other games, and horse racing in the background. The race party takes place on the lawn of the Great Plains in Warrenton, so a bus ride is the most fun and safest way to get there. Lindy Promotions is hosting pre-party and bus rides running out of the Front Page near Ballston and Dupont Circle metro stops. 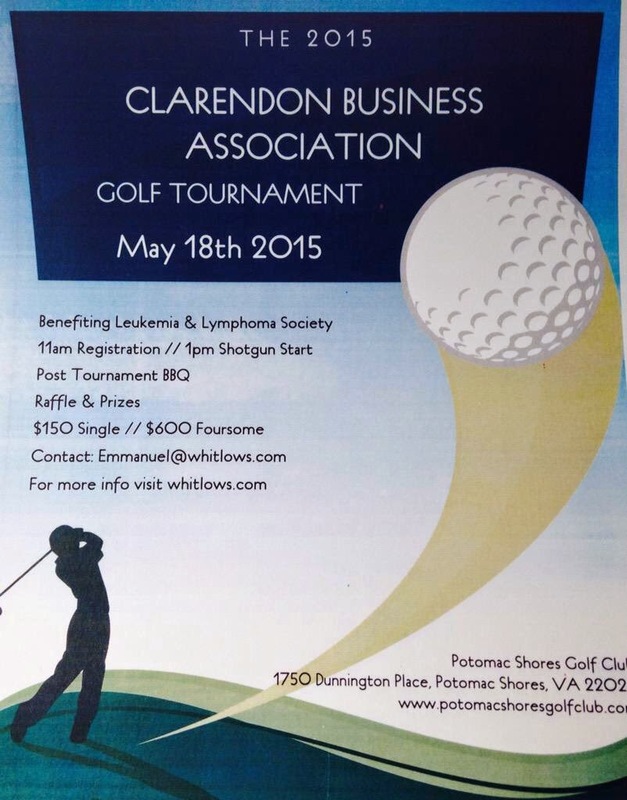 Buses leave Front Page at 10am Saturday, and there is a pre-party with drink specials from 8:30 to 10am that morning. This is a Bring Your Own Beverage event, so make sure to bring coolers, food and picnic stuff. Tickets are currently $60, but you can get $5 with my promo code NIGHTS! Tickets get you a bus ride there and back, entrance to Gold Cup, and access to Lindy's Tavern tent where you can buy more food and drinks if you run out of your own.